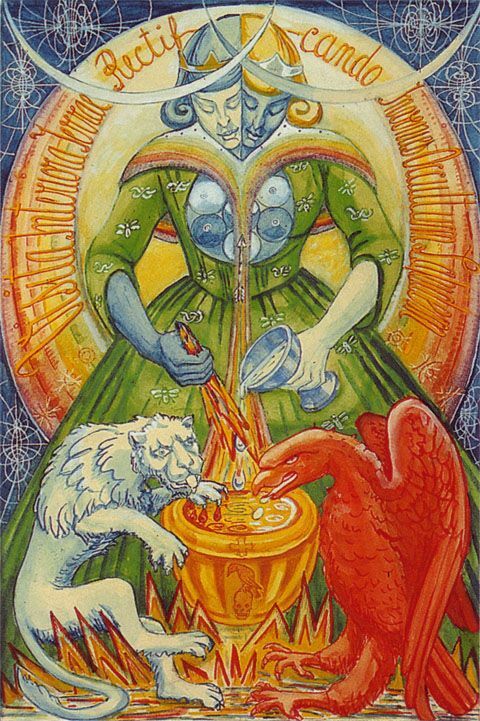 art from the Aleister Crowley tarot deck. This longer *bonus* episode of the Ground Shots Podcast features a conversation with Turtle T. Turtlington on all things mead making while we drink several bottles of homemade mead Turtle brewed. Turtle was previously a guest on episode four of the podcast, where he chronicles his walk across the width of California in a walk deemed the ‘TransCalifornia Trail.’ Recorded at the ‘mystic mine’ house in Nevada City, California January 2019. It is important to do your own research before working with plants and fermenting them and to be aware of what herbs may be contraindicated during pregnancy.